Let's Do Strategic Planning the RIGHT Way! Strategic Planning takes too long! I’ll work with you to design a realistic plan that can be in your hands in six months (without taking up all your staff’s time in the process! I’ll show you how to find out what really matters to your community members, then turn their needs into library opportunities that match. Strategic Plans go out of date as soon as they’re printed! The Strategy Team I help you create will continue to meet throughout the life of your plan, keeping it on track and making whatever adjustments are needed along the way. Strategic Planning costs too much! 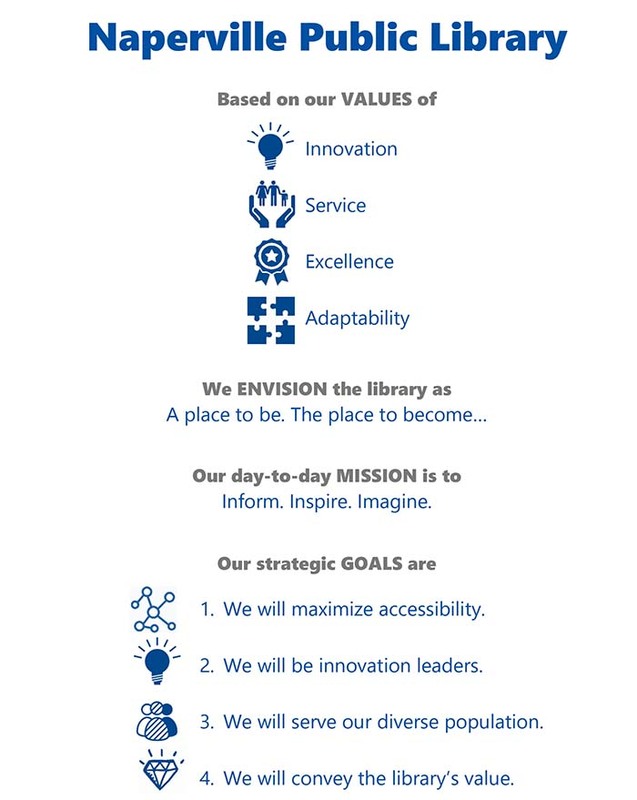 The real waste of your library’s limited funds is spending them without a plan! A clear strategy will help you make wise and appropriate decisions on how to budget! 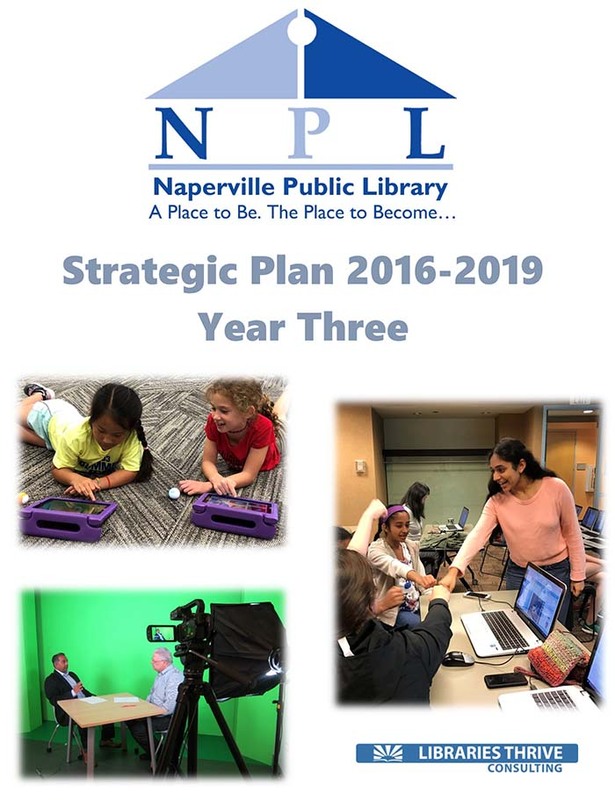 Contact me to learn more about how I can help your library create a plan that meets the needs, dreams, and realities of your community, your team, and your budget! Let’s talk about strategic planning! I know how challenging strategic planning can be. I can assure you that it can be done in a way that your leadership team and staff will find refreshing and engaging. Call me at 440-391-0461 to discuss what you’d like to accomplish with your next strategic plan.